Whether you need wheels, tyres or both, you’ve come to the right place. 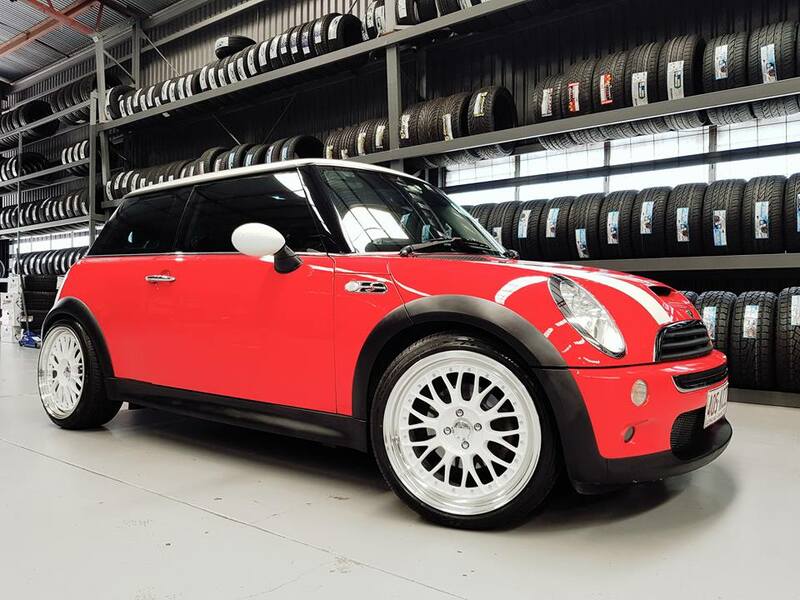 OzzyTyres sell a huge range of wheels and tyres in pretty much any style you can think of. Talk to us about what you use your vehicle for and what sort of style you want and we’ll help you pick a wheel and tyre combination that’s perfect for you. We started out as 4x4 specialists but we’ve since branched out and can supply tyres for any vehicle including; saloons, hatchbacks, SUVs, vans, utes and even busses! 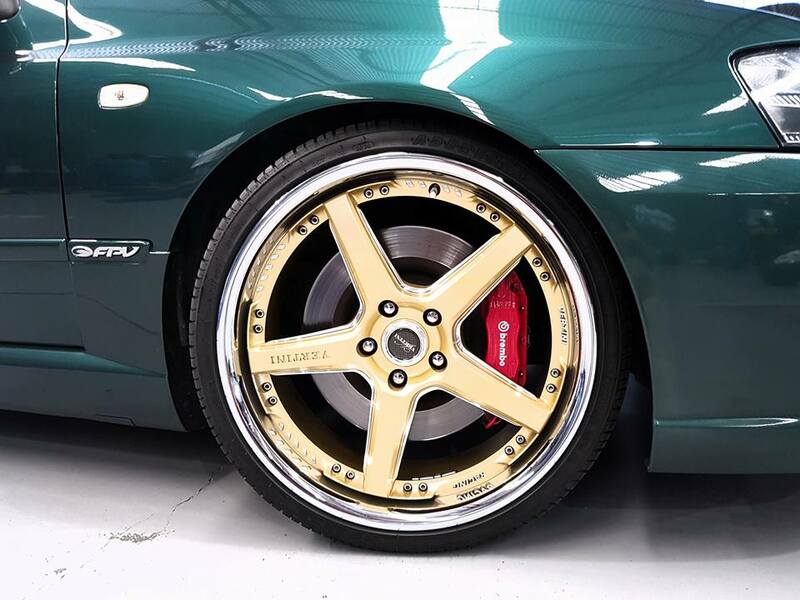 Take a look through our gallery to see just a handful of the types of cars we’ve worked on. Looking for a particular style of wheel? We’ve got deep dish, studded, concave, flat designs, multi spoke, five spoke, you name it we’ve got it. Choose from a range of colours too. Naturally we stock the standard black, chrome and machine colours but we all have a few ‘off the wall’ colours for you to choose from. If you’re after a really specific colour, let us know and we’ll custom paint them for you. Similarly, if you know which type of tyre you’re after, ask to browse through our all terrain tyres, mud tyres, road tyres and high performance tyres to get a set that’s right for you. Wheel and tyre packages–Even if you’re only after one or the other, we strongly recommend buying your wheels and tyres together. Even if you don’t need new tyres yet, you can always store them until you need them. Buying the two together from OzzyTyres means you get a great value deal and you end up saving money on both. Use our online wheel and tyre selector to see how much you could save. 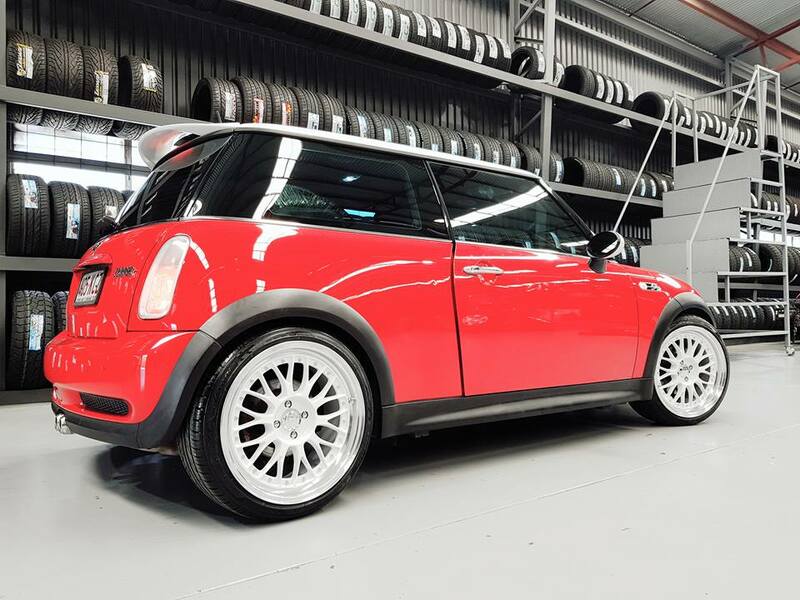 Wheel and tyre packages also work out well for those looking to change the size of their rims. Obviously, whether you go bigger or smaller, your current tyres won’t fit any more. Wheel and tyre packages offer an affordable way to change the look of your vehicle without being restricted by size. Discounts – We’re one of the biggest tyre retailers in the whole of Australia. That means we weild some pretty strong buying power with our suppliers. Weget the best prices on wheels and tyres which means YOU get the best price too. We discount a range of our tyres every day of the week so make sure you keep an eye on our website to see which wheels and tyres are on offer. You could walk away with an absolute steal. Interest free finance–Applying for interest free finance is quick and easy. Simply apply throughzipMoney’s websiteand once your application has been successful, we’ll be in touch to complete your transaction. It’s as simple as that. Or, when you come to the check out stage of our online store, you can apply for the same finance then. Once you’re all set up,your repayments could be as little as $40 per month and you’ll have a massive24 month period to pay it off in. Even if you make the maximum purchase of $6000 you’ll only be paying $180 per month over 24 months. Too easy! Paying off your wheels and tyres in chucks means you won’t have to stop your life for a month or two. The impact on your wallet will be significantly reduced and you can keep spending money on the stuff you love – including taking the car out for a spin! This bit is very important. Make sure you read it! You bet. zipMoney use the same encryption as the big banks and employ the same anti-fraud protection as eBay and PayPal. You’ll also get buyer protection on all purchases. So if you’ve been dreaming of some new tyres and rims for your car, you can bring that dream to life today. Start your purchase on Ozzytyres.com.au or visit zipMoney.com.au to get started. If you happened to live near an OzzyTyres store, we would fit them and align them for free. If you’re not near us through, we’ll send your wheels and tyres out together with the tyres already fitted to the rims. All the fittings will be included so all you have to do is bolt them on, pump them up and get back on the road. Easy!